How do I change an image on my homepage slideshow? 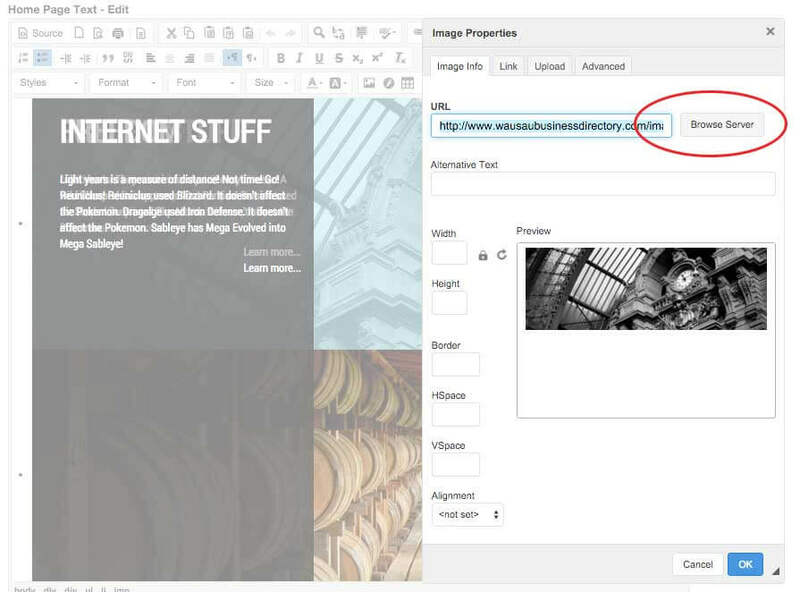 Step 7: Double Click the image you just uploaded to select it. Step 10: Click Submit at the bottom of the page to save the changes.